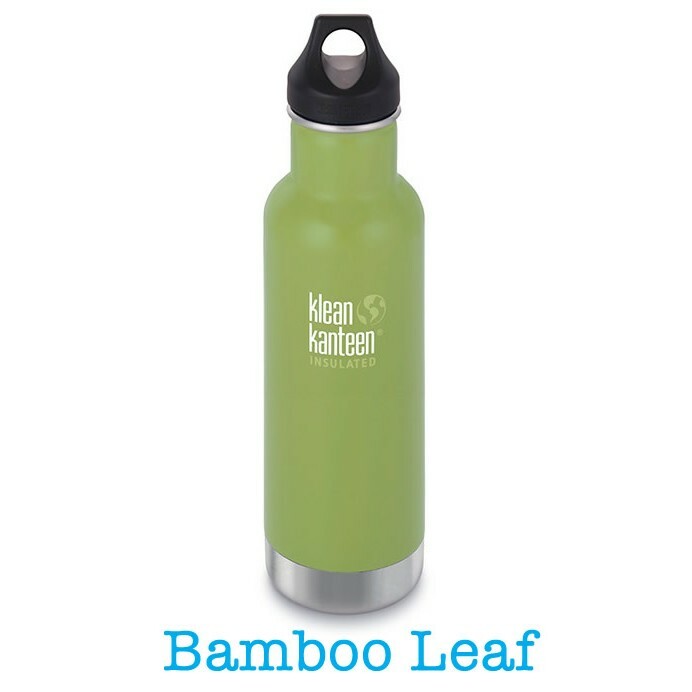 Say goodbye to disposable take-away cups and enjoy hot and cold drinks on the go with this healthy and eco-friendly vacuum flask. 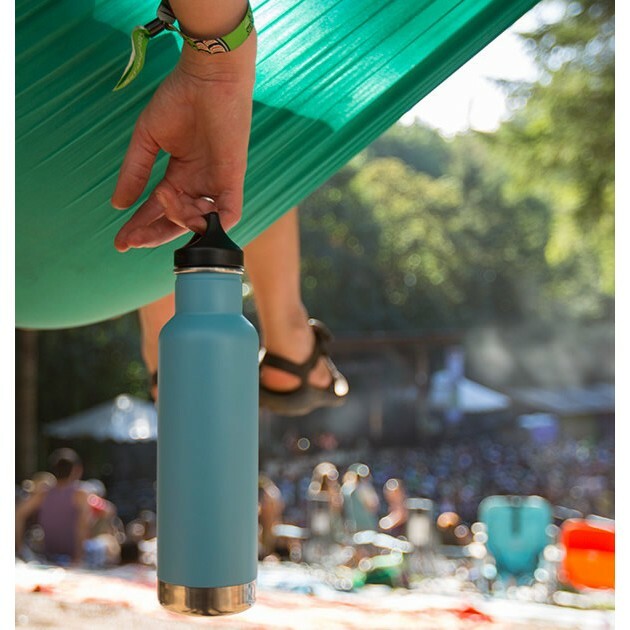 The iconic 20oz/592ml classic bottle has had a make-over with a double-vacuum wall to keep your drinks ice cold or piping hot. 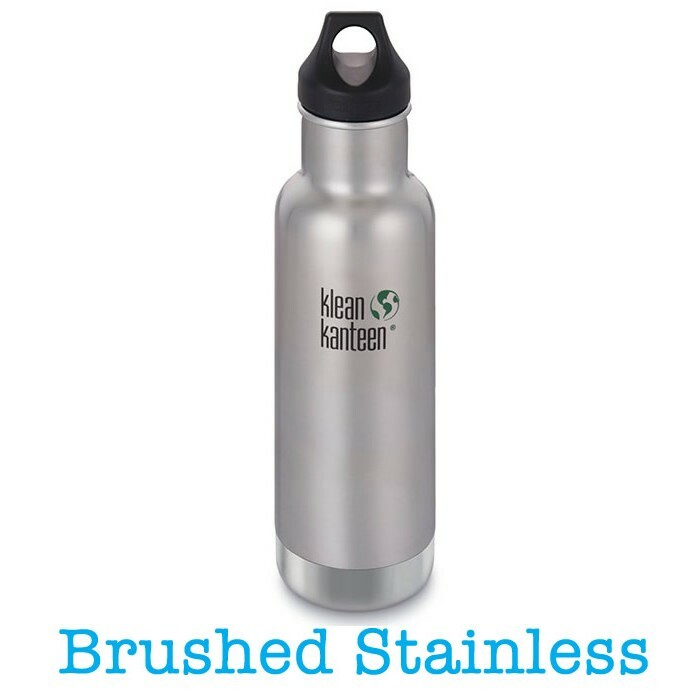 This stainless steel, insulated flask features a secure screw top lid with a handy loop for hooking it onto a bag with a carabiner. 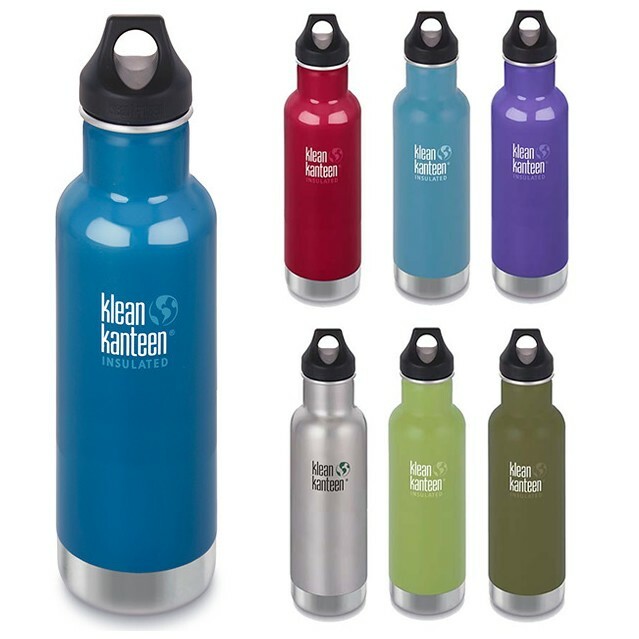 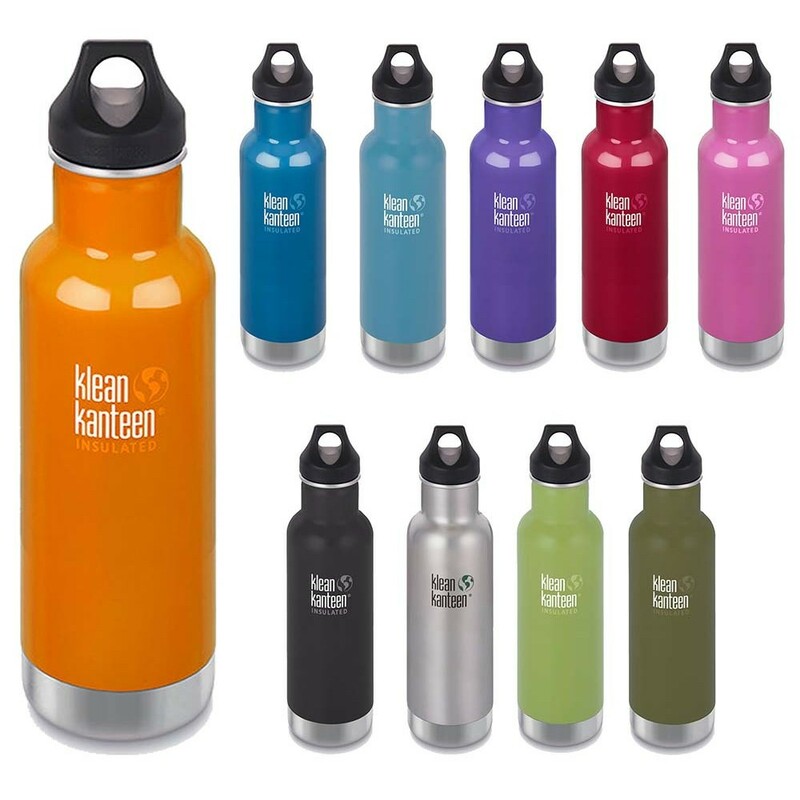 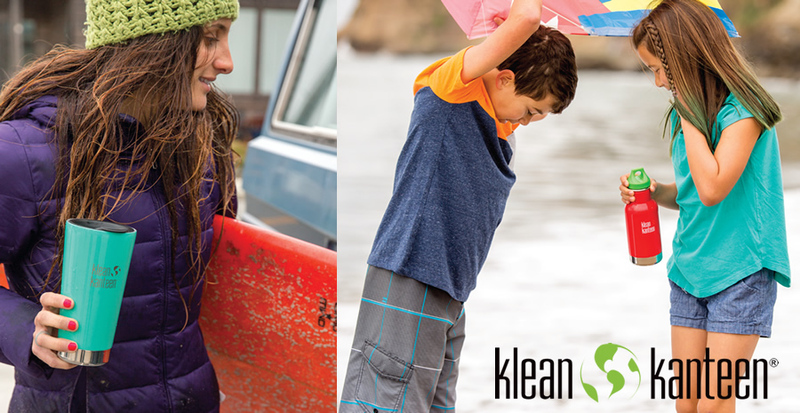 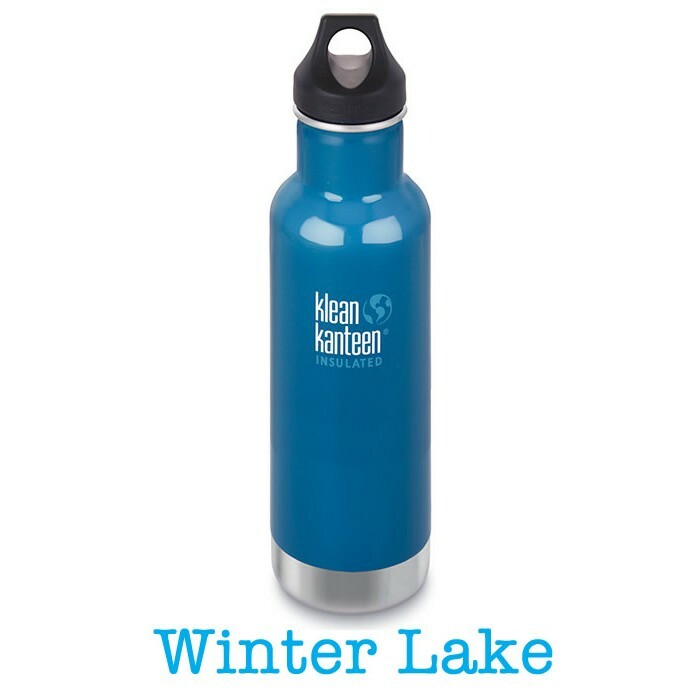 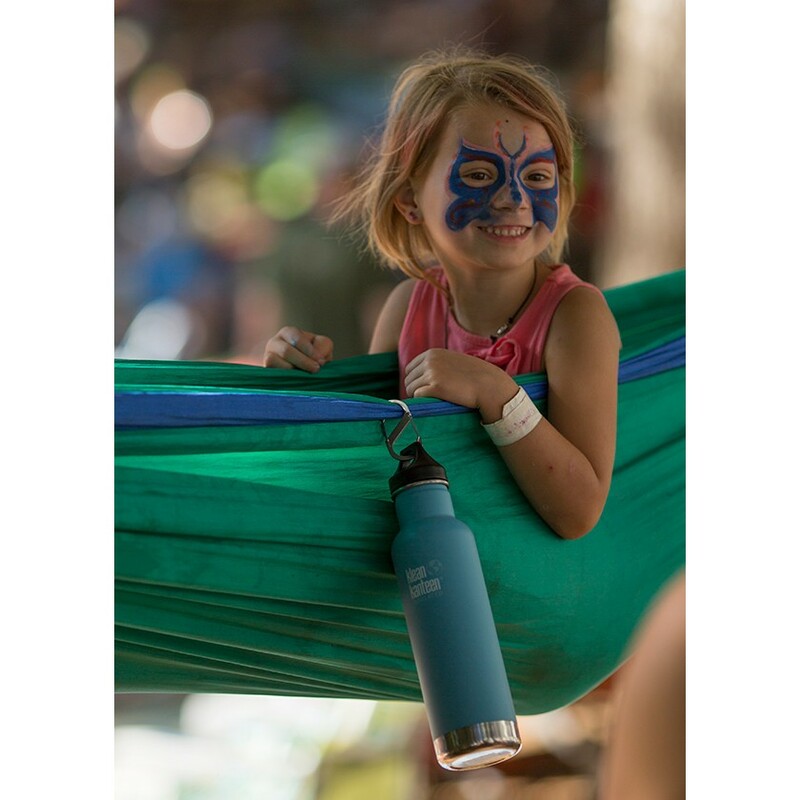 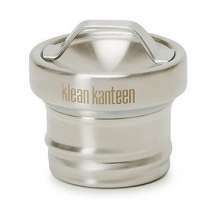 Thanks to its 44mm wide opening, this flask is easy to drink from and is also compatible with the Klean Kanteen sport cap for cold drinks. Whether you want a steaming hot tea in winter or chilled in summer, this insulated bottle does the job without retaining flavours from previous drinks. 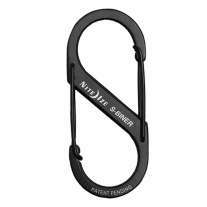 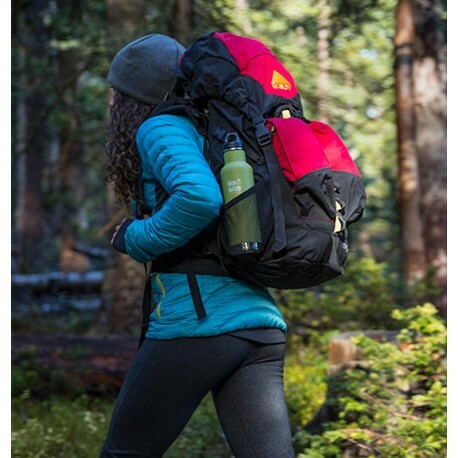 Check out our compatible accessories, including the Sport Cap and Carabiner. Hot drinks stay hot for 20 hours and cold drinks stay cold for 50 hours. 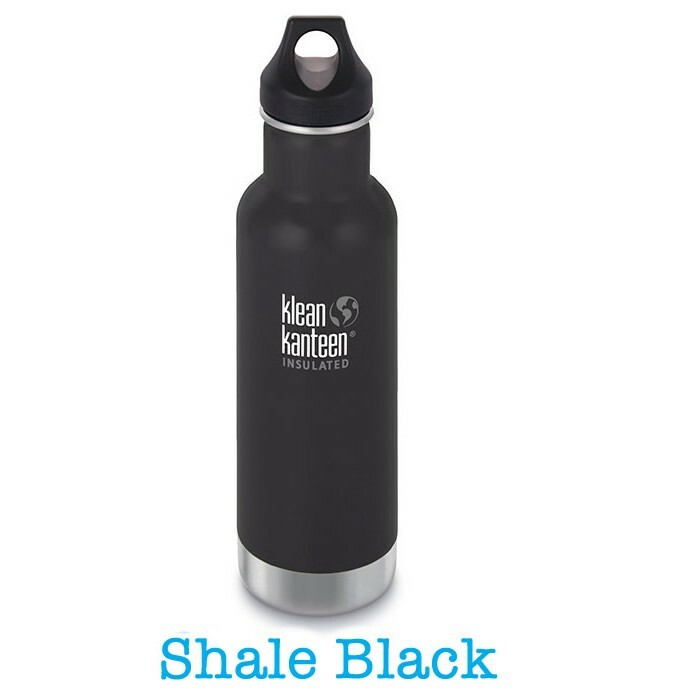 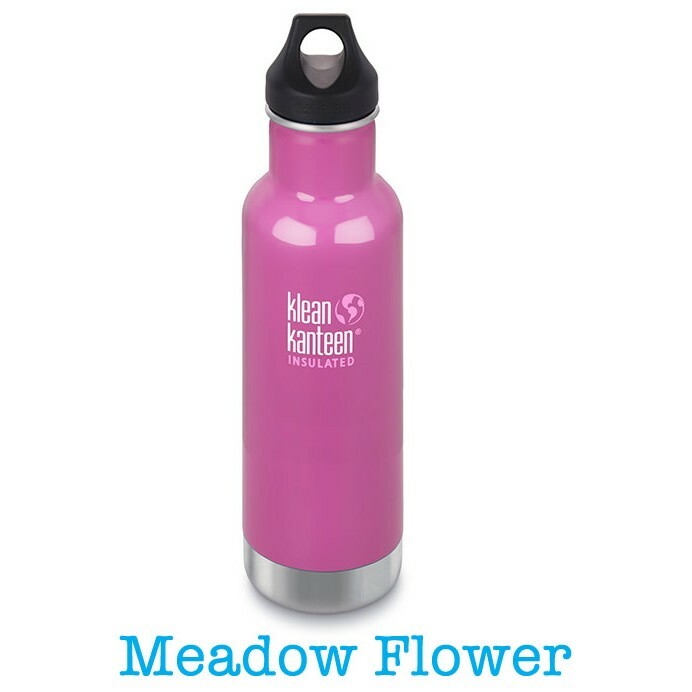 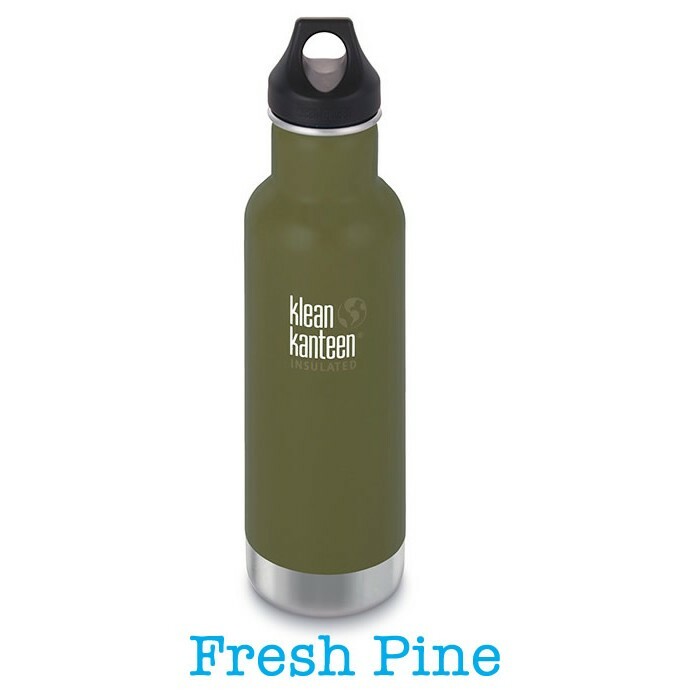 The cap is dishwasher-safe but the bottle must be washed by hand. 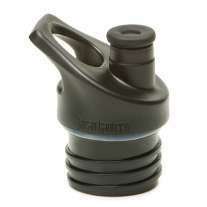 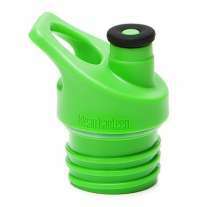 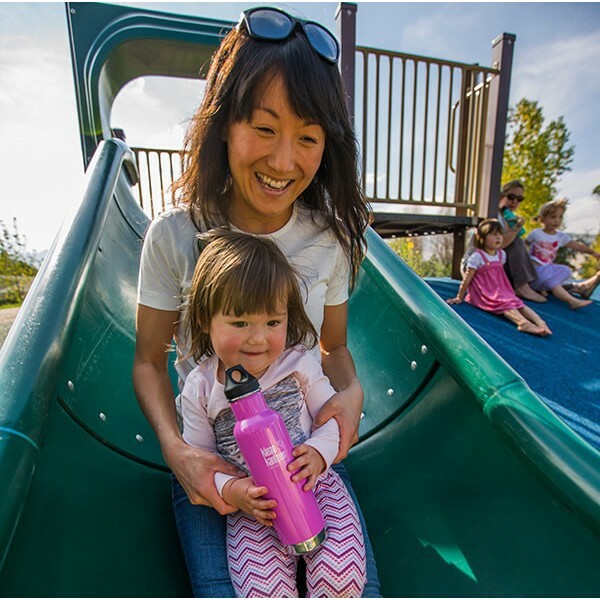 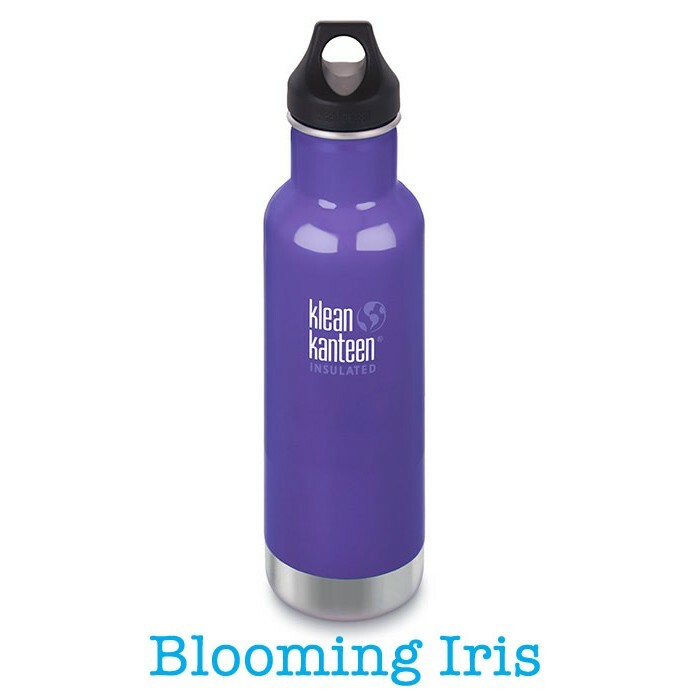 This bottle has a 44ml opening for easy pouring and filling and is compatible with the Sport (cold drinks only) and Steel Loop caps. 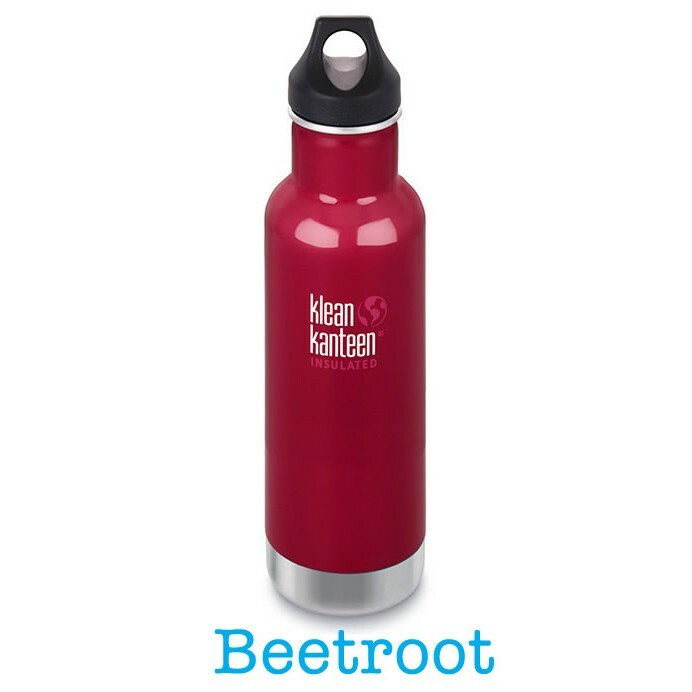 Whether used for milk, water or juice or hot drinks, no flavours are retained.